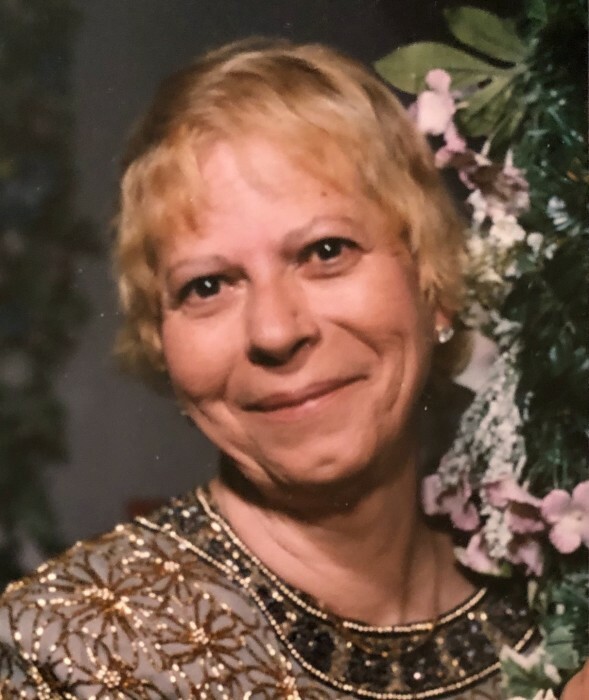 Joan Lippold, age 74, of Edgewater, died Friday, January 25 at home. Born in New York City, Ms. Lippold came to this area in 2015 from Lawrenceville, Georgia. She was retired from the health care industry. Ms. Lippold was a member and volunteer at St. Gerard’s Catholic Church and also a volunteer with Citizens Assisting Police with the Edgewater Police Department. She enjoyed fishing, boating, the beach and gardening, and did not know a stranger. She is survived by her son, Frank Stubits and his husband, Steven Luttrull, Jr., and her longtime companion dog Isabelle. Mass will be 9:00 a.m. on Wednesday, January 30, 2019 at St. Gerards Catholic Church, Edgewater. The family will receive friends from 6:00 p.m. until 9:00 p.m. Tuesday, January 29, 2019 at Settle-Wilder Chapel.